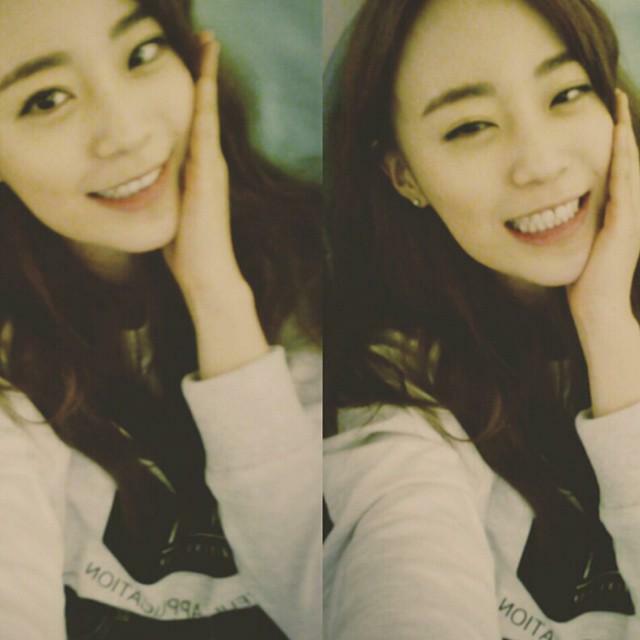 Kamilias finally Youngji opens her own IG!! 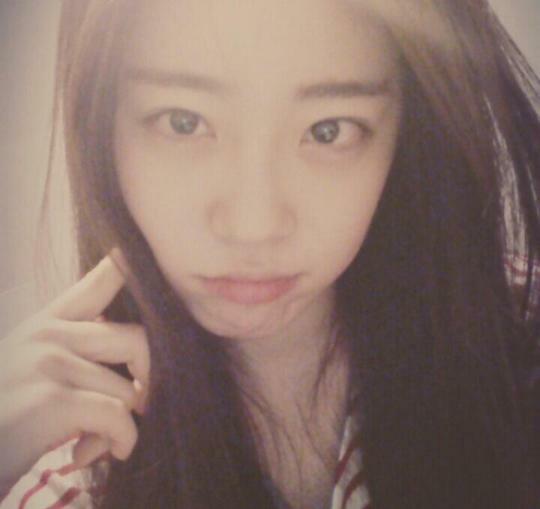 eager to wait another post from her..
Youngji posts the best photos! So happy that she joined Instagram.